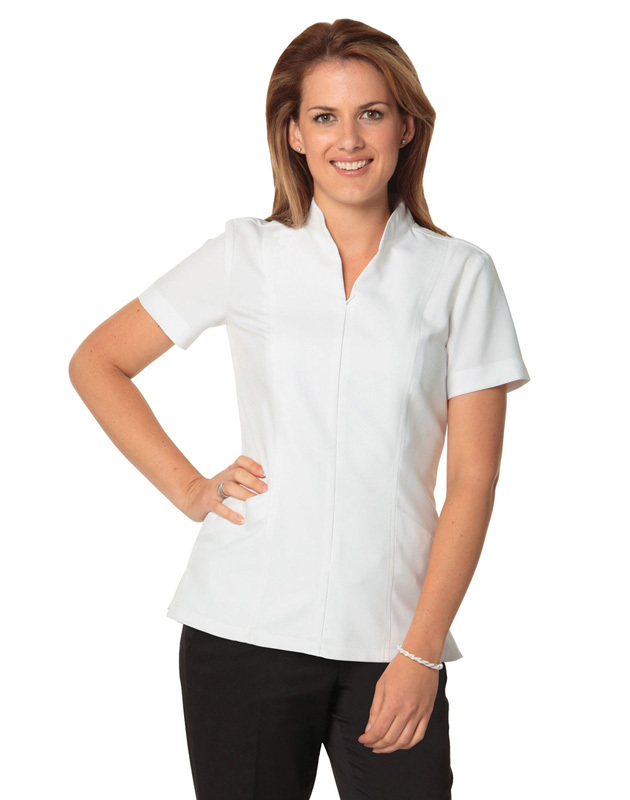 Anyone working in the medical profession needs to be equipped with the right promotional nursing blouses, custom printed nursing tunics or branded scrub tops in Melbourne, Sydney, Brisbane and Perth. 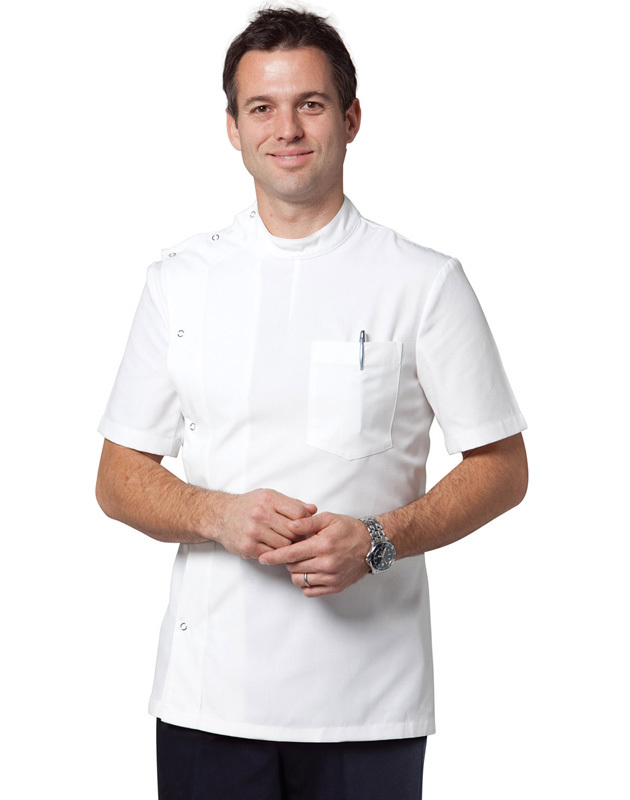 Whether you’re manning the reception desk, seeing to patients or working in a laboratory, the right sort of top will ensure that you look professional and are protected. 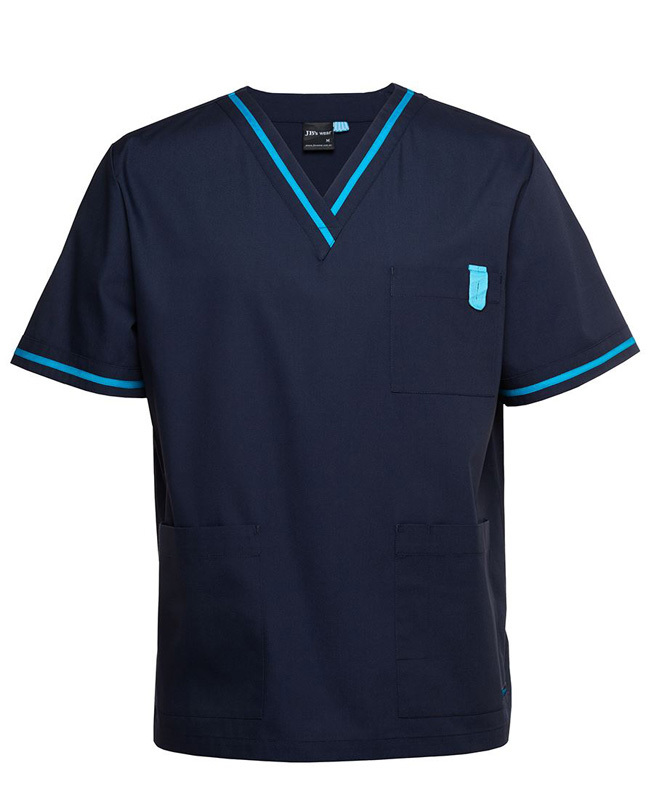 Our promotional scrub tops and personalised nursing tunics are available in a wide array of colours so that they meet your needs perfectly, including: black, cherry, electric blue, grape, navy blue, teal and white to name a few. 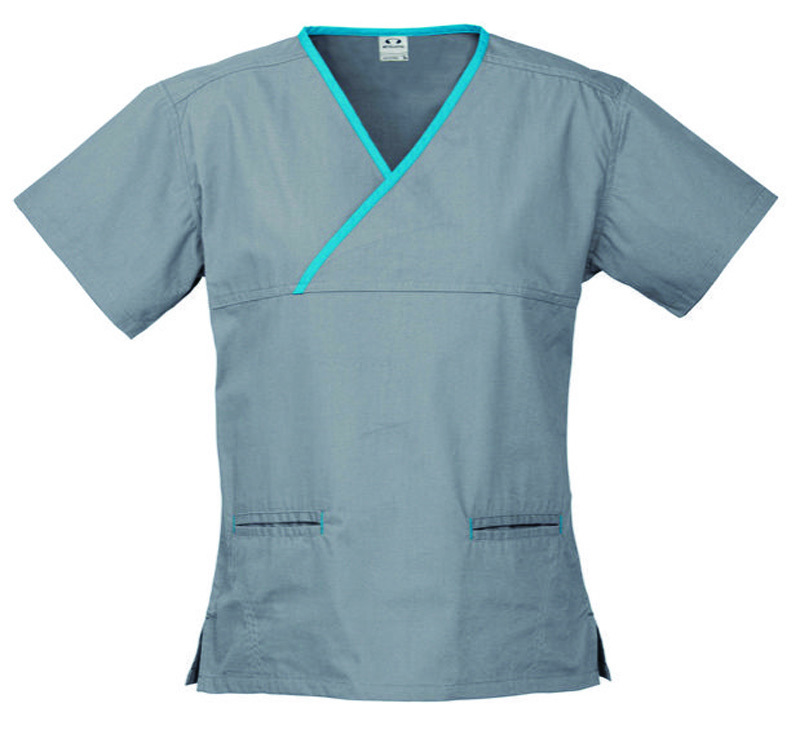 We stock promotional nurse tunics and tops in a variety of different styles to ensure your comfort at all times. Choose from button up, zip up, wrap and pull over varieties – all of which fit snugly. 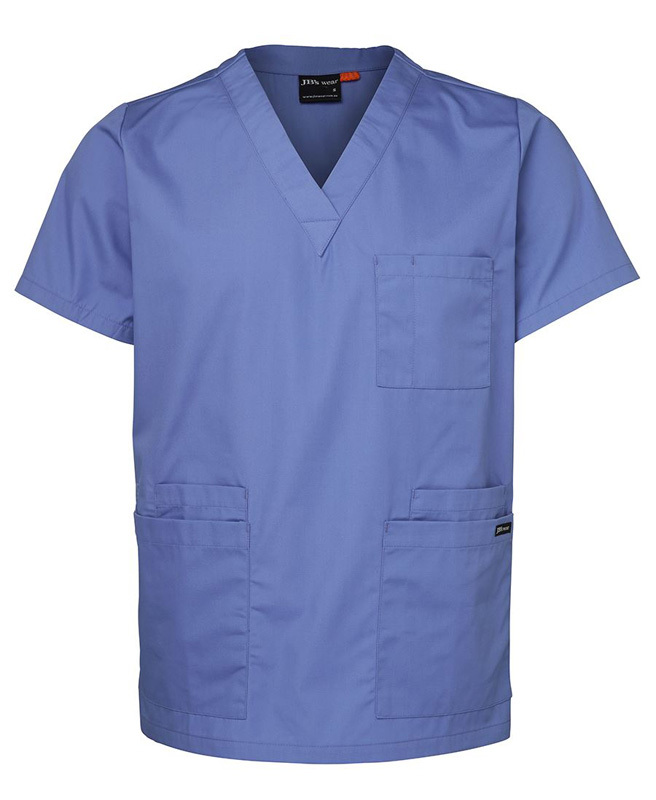 The medical profession often comes with a high level of stress, so ensuring that your custom printed scrub tops are made from comfortable materials is essential. 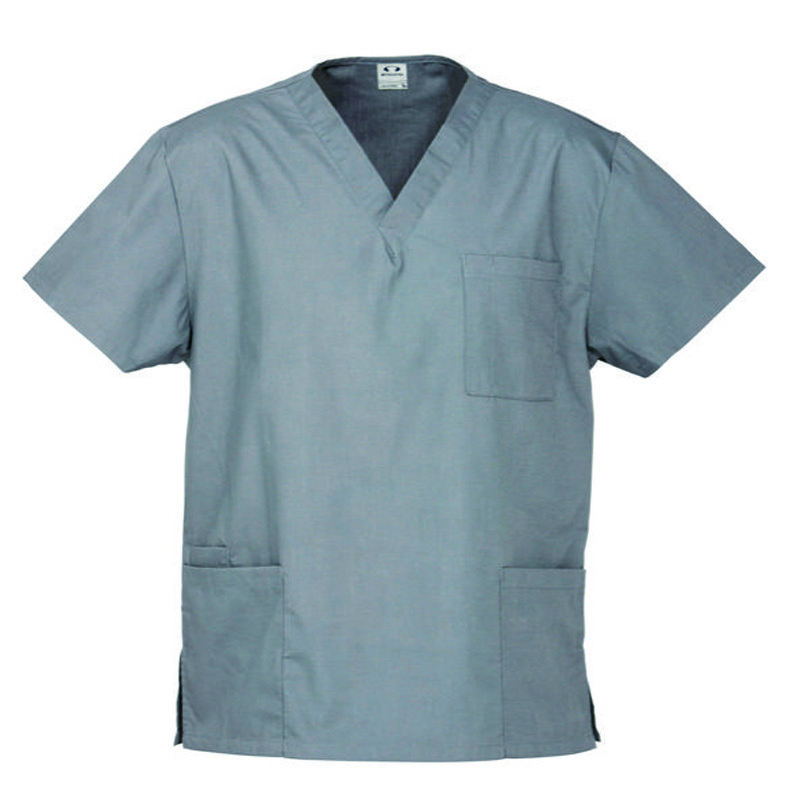 Many of our fabrics are also breathable. 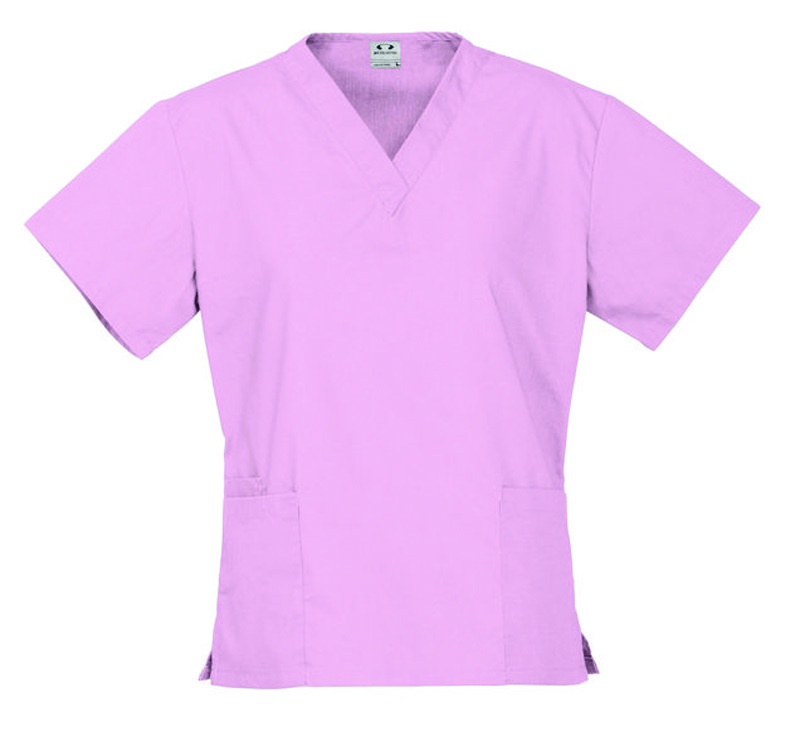 Unisex Scrub Short Sleeve Tunic Top. 65% Polyester, 35% Cotton. Two lower front pockets. 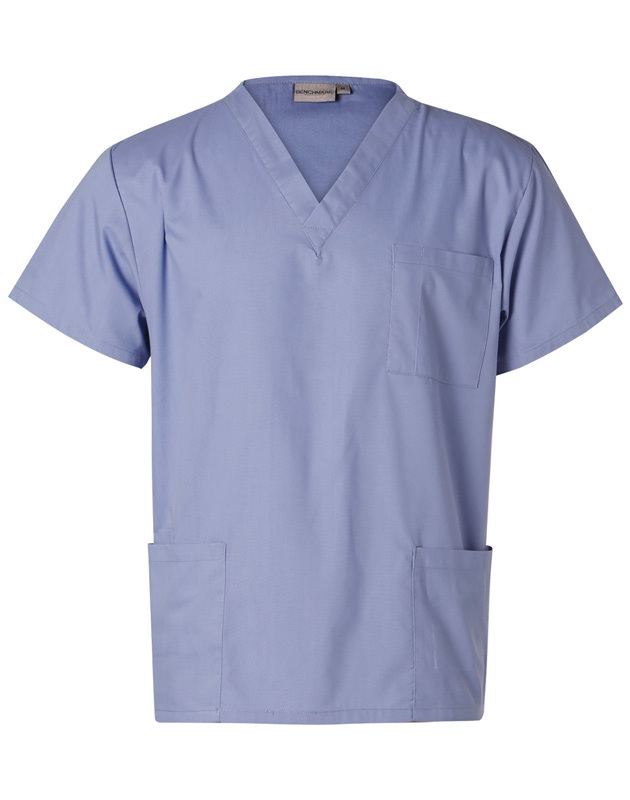 Mens 100% Polyester Stud Front Short Sleeve Jacket. 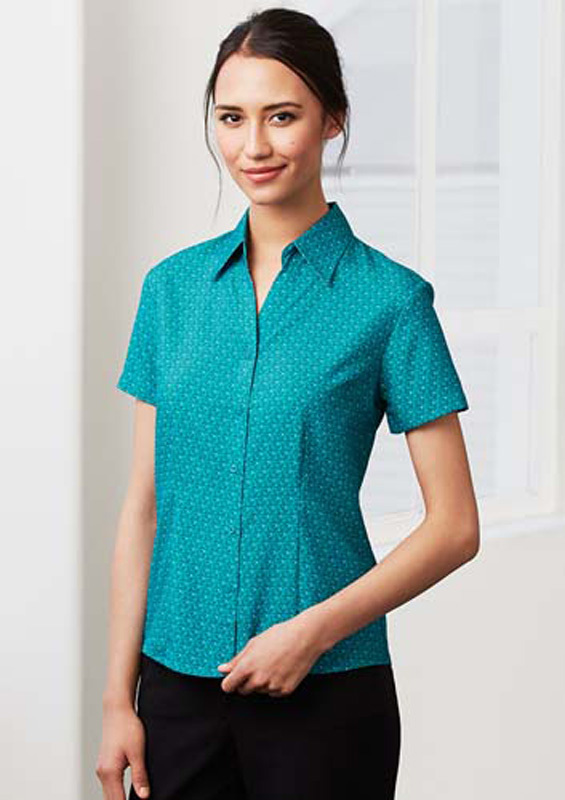 Stud buttons front, left hand chest pocket.